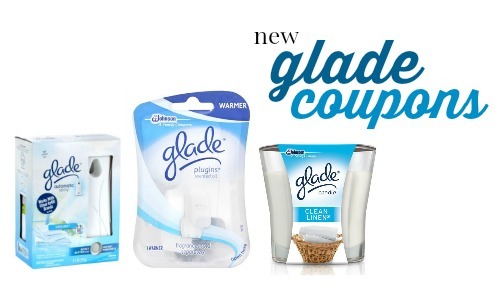 I am loving these new Glade coupons! They are making for really fun deals at many stores, including CVS. Starting tomorrow, you’ll be able to get a Wax Melt Warmer and Scented Oil Warmer for 88¢ each. –like getting both for $1.76 or 88¢ each! The deal ends 9/19. You can see the full weekly ad here.